Aaron Richard Golub, Esquire, P.C. Ronni G. Davidowitz is head of Katten’s New York Trusts and Estates practice. Ronni concentrates her practice in trusts and estates law with a focus in... Read More. 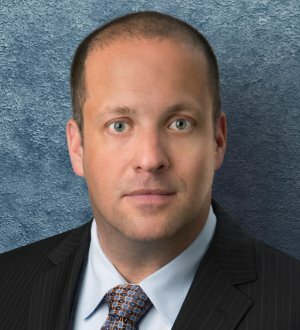 Jonathan Shapiro has extensive experience in employment, labor and employee benefits law and litigation. He represents employers before state and federal... Read More. Adam Z. Solomon is a partner in Michelman & Robinson, LLP's (M&R's) New York office, where he represents clients in all aspects of advertising, digital marketing, promotions and compliance. Mr. Solomon advises digital agencies and... Read More.